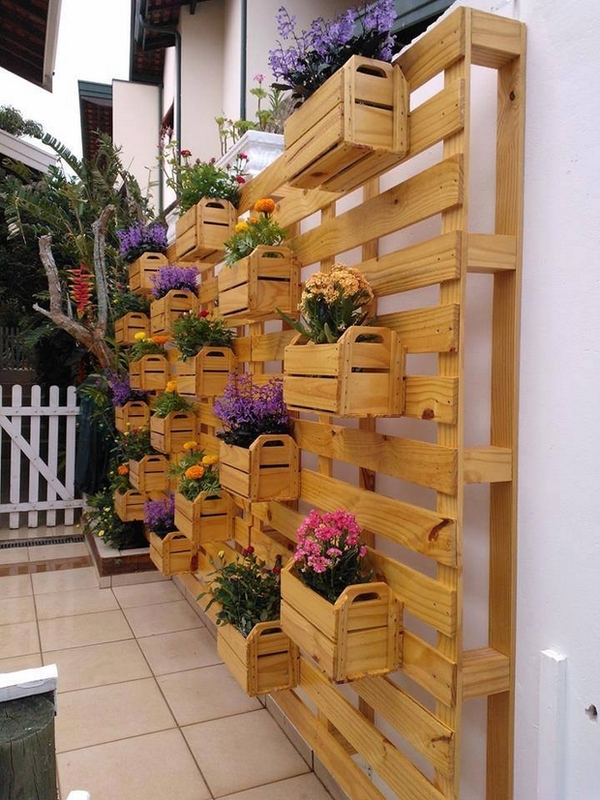 We’ve already shown you several good ideas for outdoor furniture made of old shipping pallets, but they are also great for gardening projects! 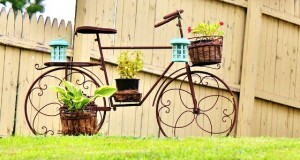 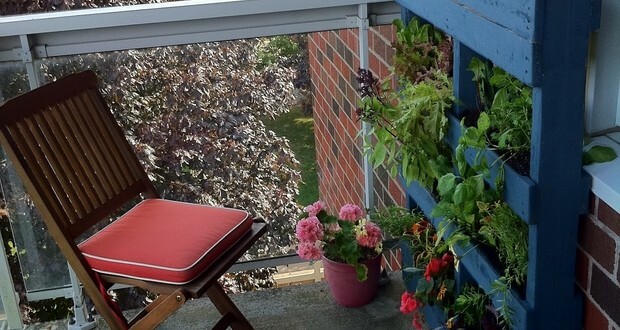 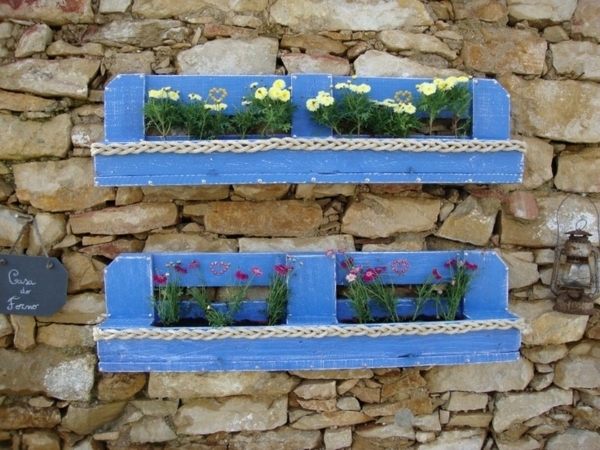 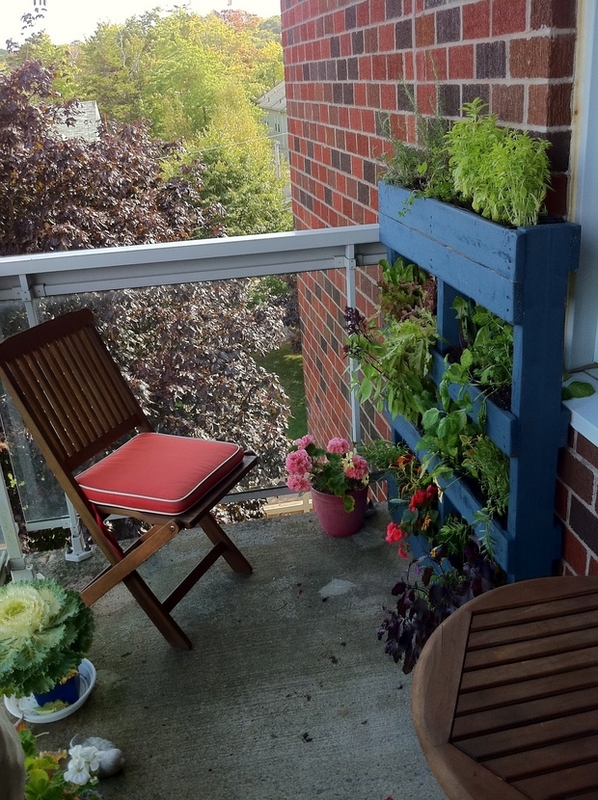 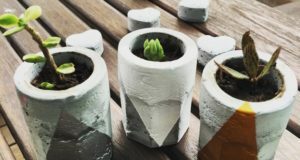 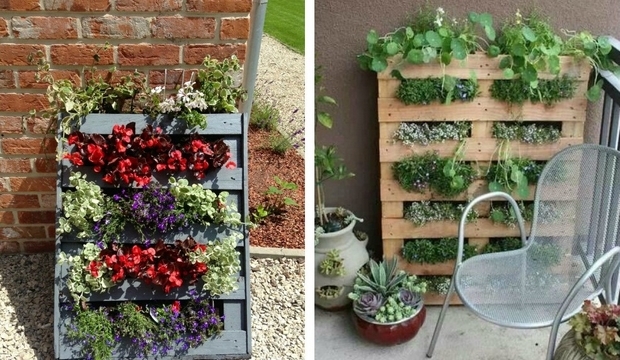 Transform old pallets into space-saving garden containers for your balcony, patio or front porch. 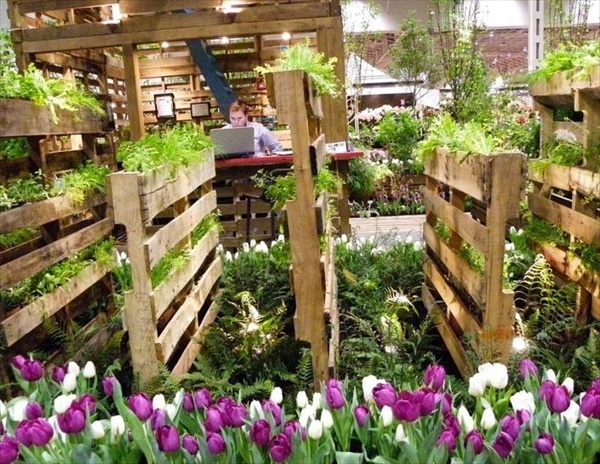 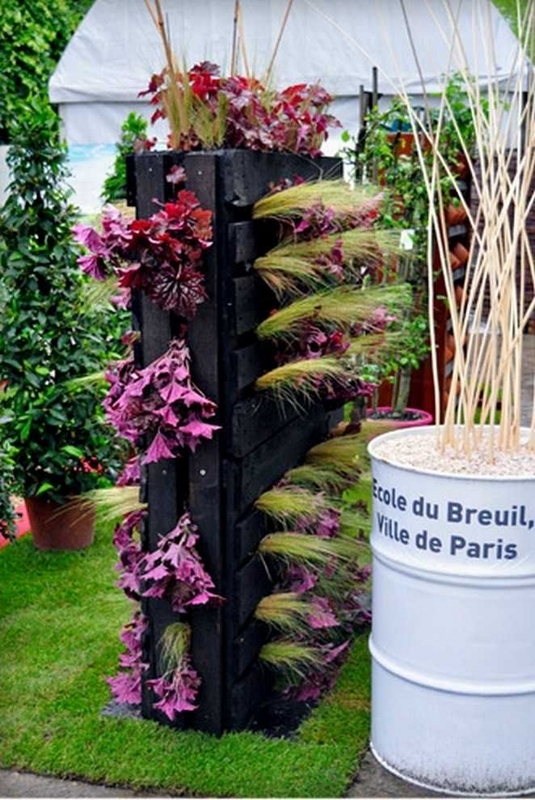 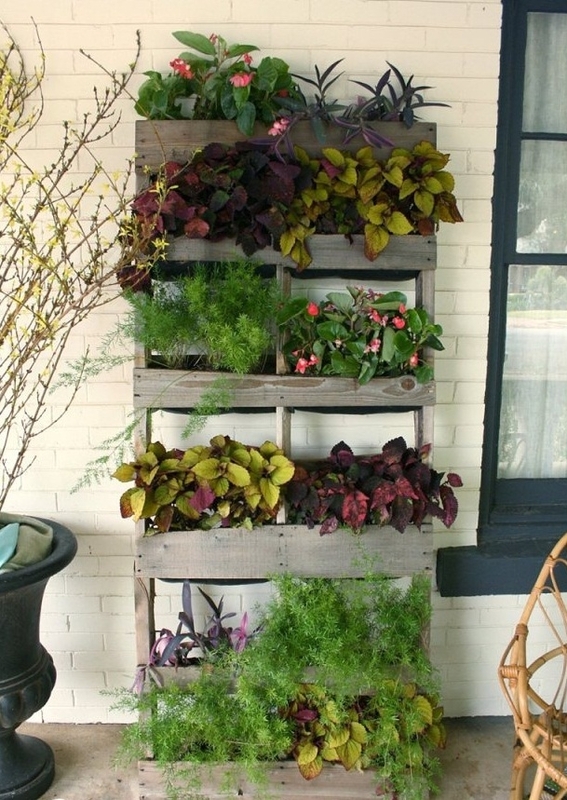 A vertical pallet garden looks great both indoors and outdoors. 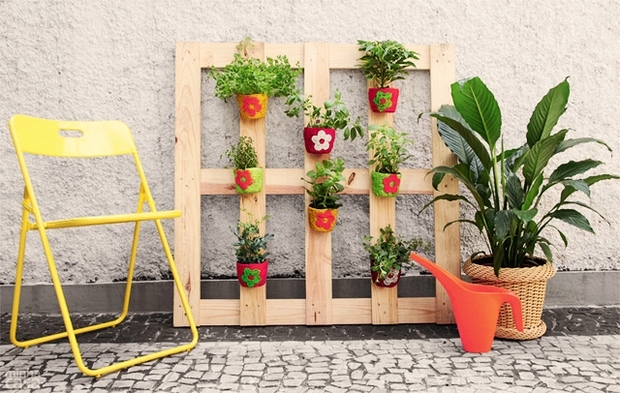 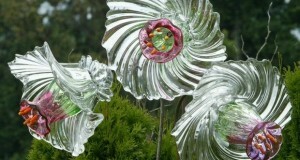 Check out these amazing ideas and start your own project today! 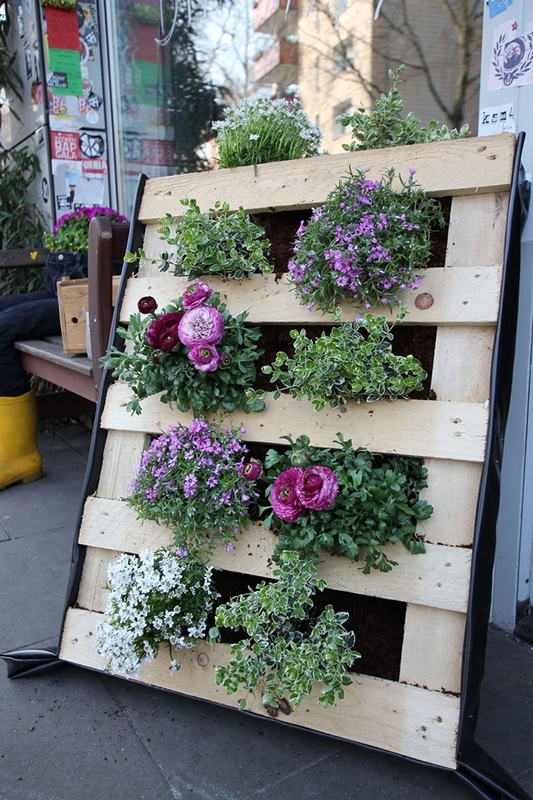 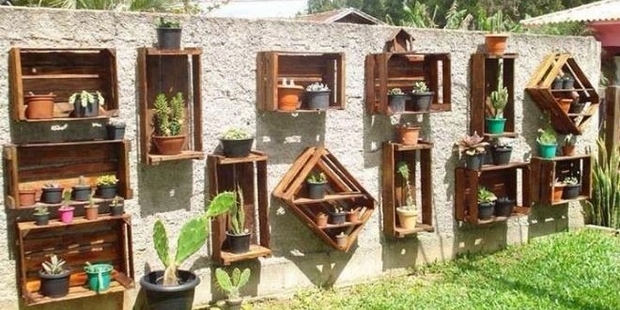 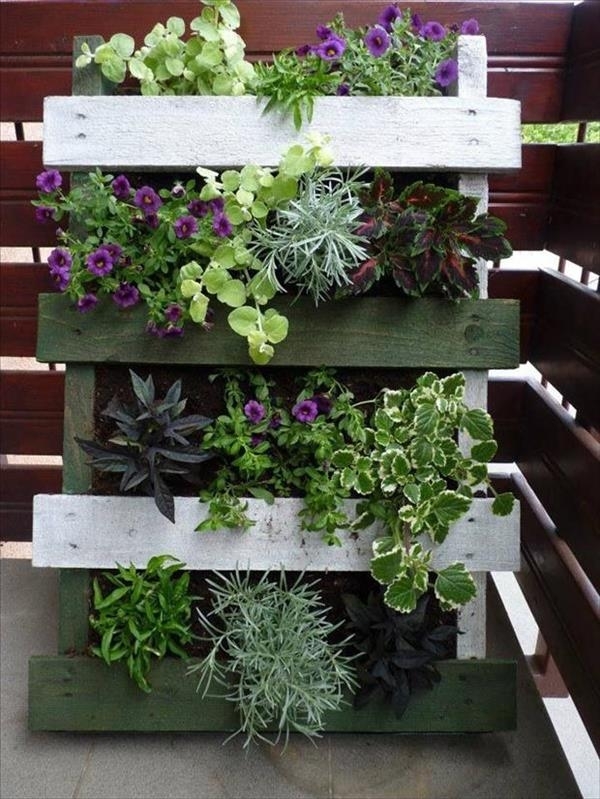 Vertical pallet garden – A great space-saver! 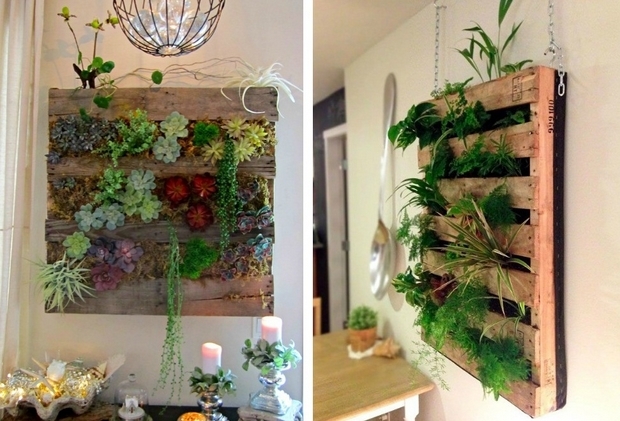 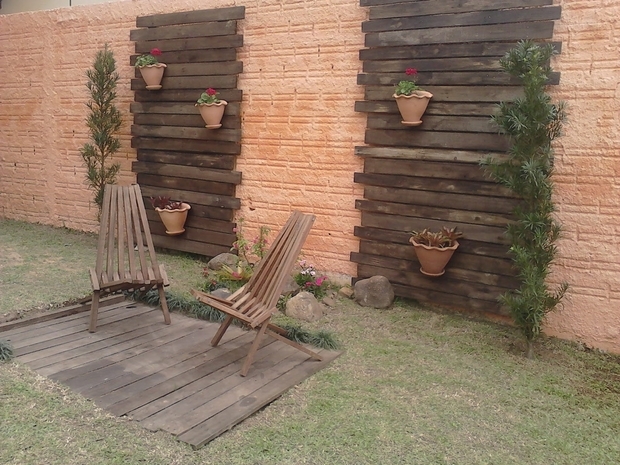 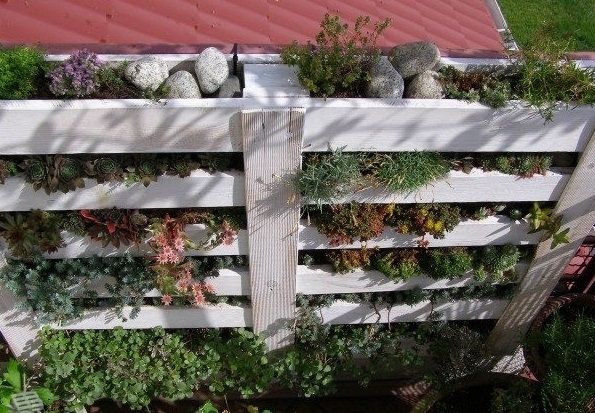 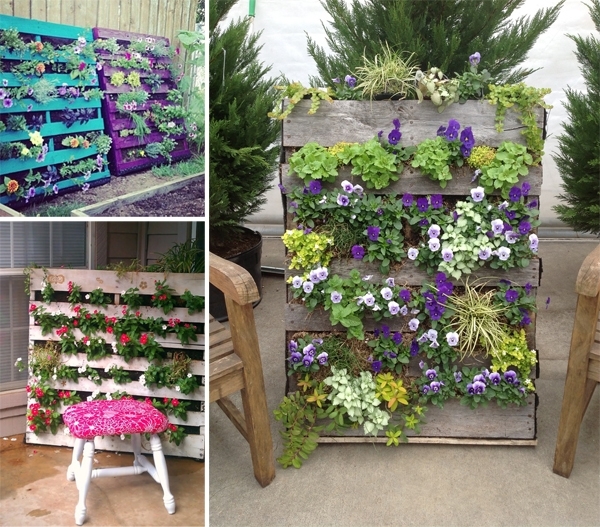 How to transform a pallet into a vertical garden? 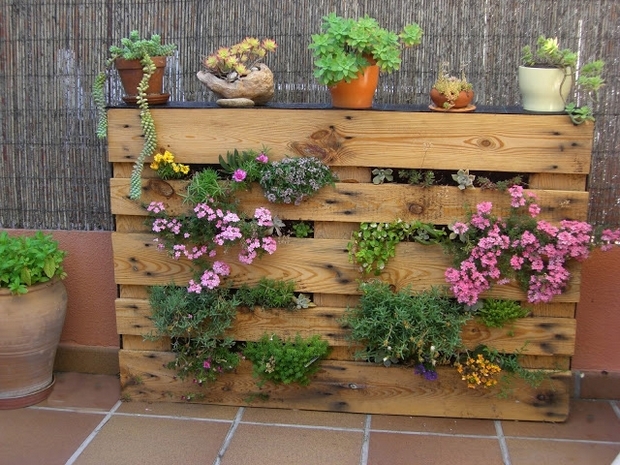 Cover the bottom, back and sides of the wooden pallet with a landscape fabric and staple with an industrial stapler. 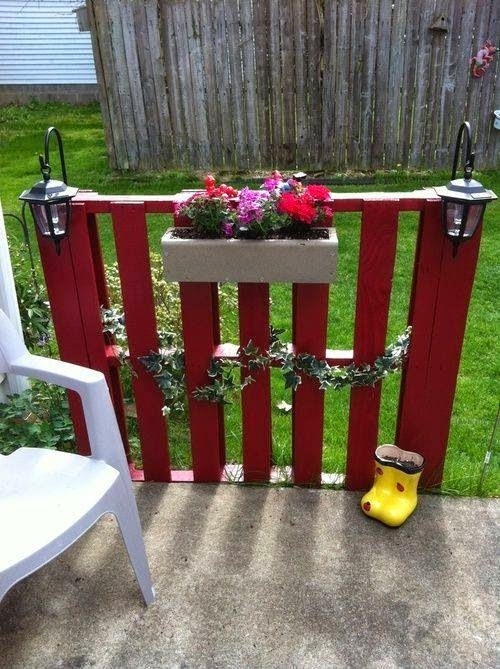 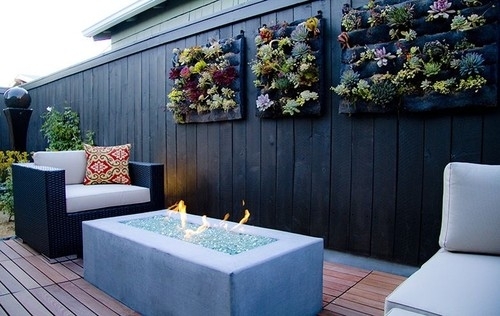 Add potting soil in the front spaces and plant flowers, succulents or herbs between the wooden slats and on the top. 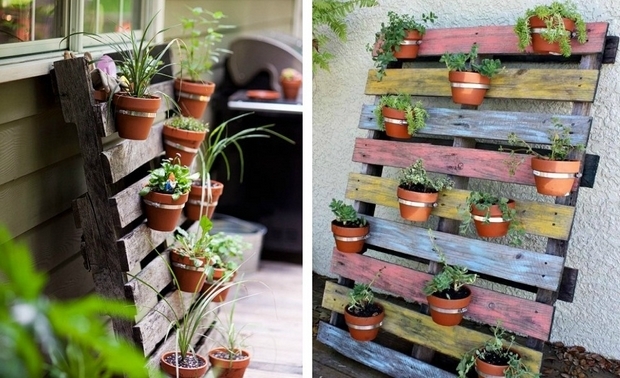 Leave your pallet flat on the ground for some time, so that the plants can have time to wrap their roots in the soil. 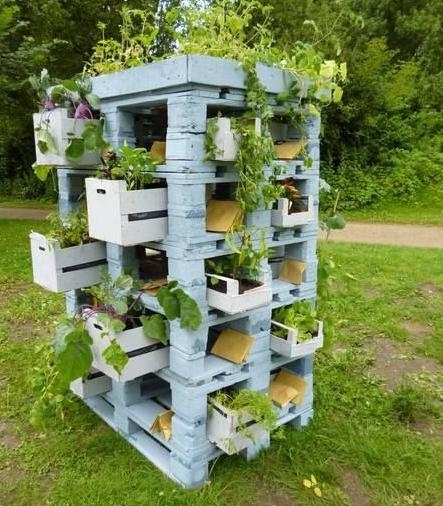 About a month later, stand the pallet upright.